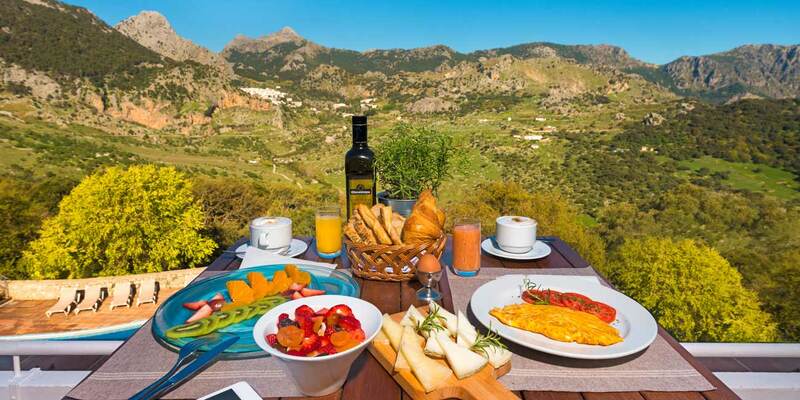 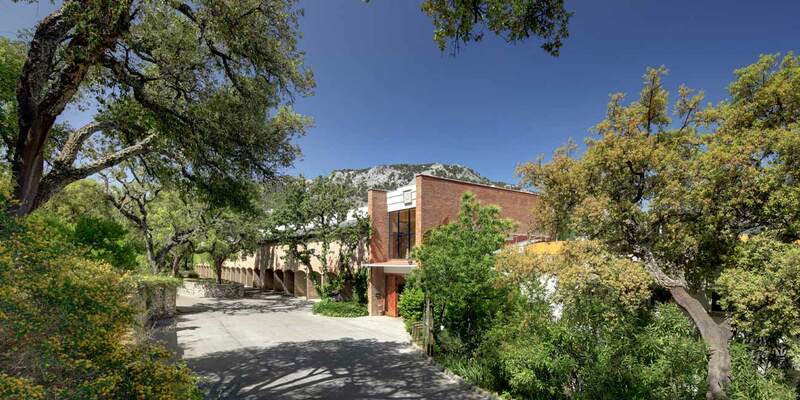 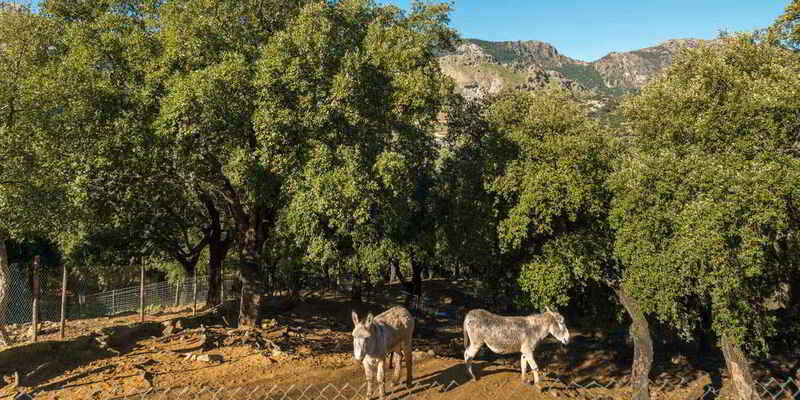 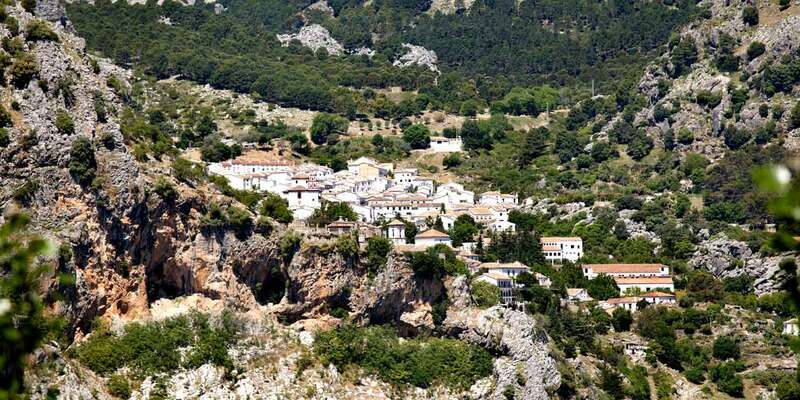 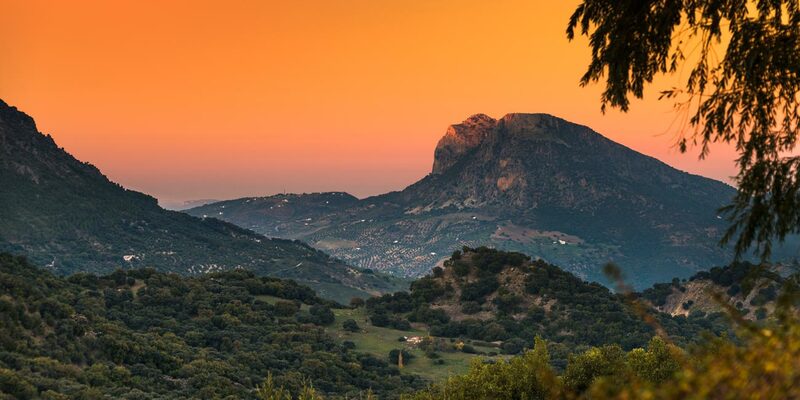 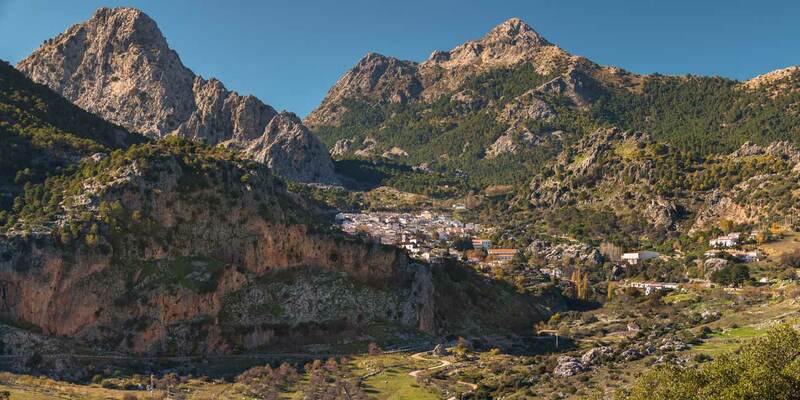 Located in the heart of the Sierra de Grazalema Natural Park. 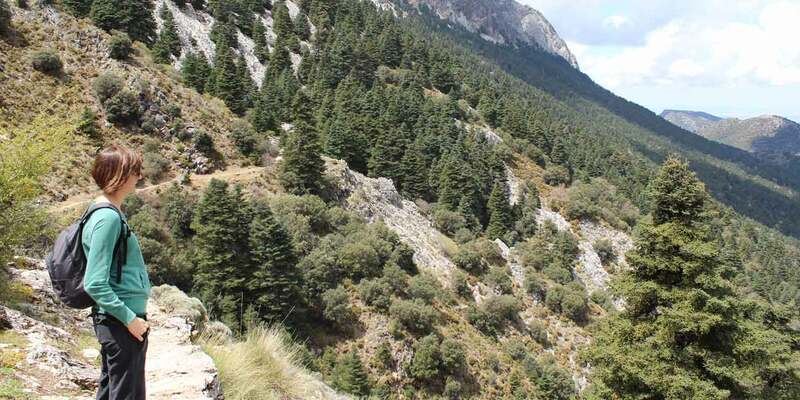 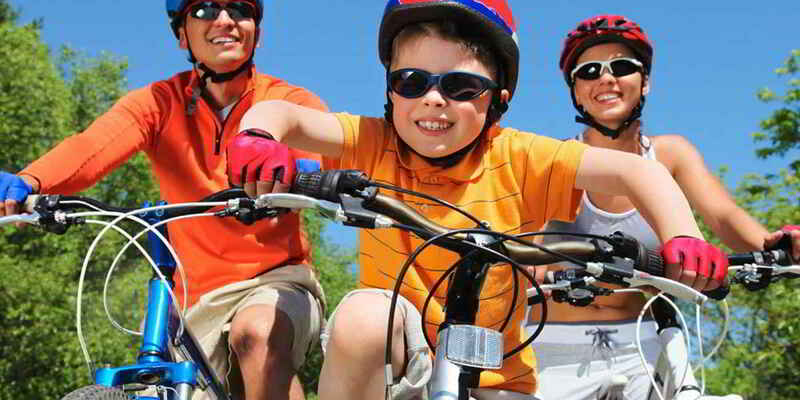 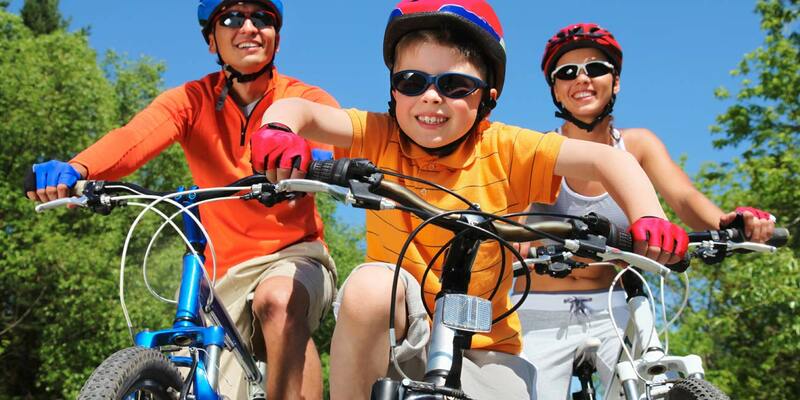 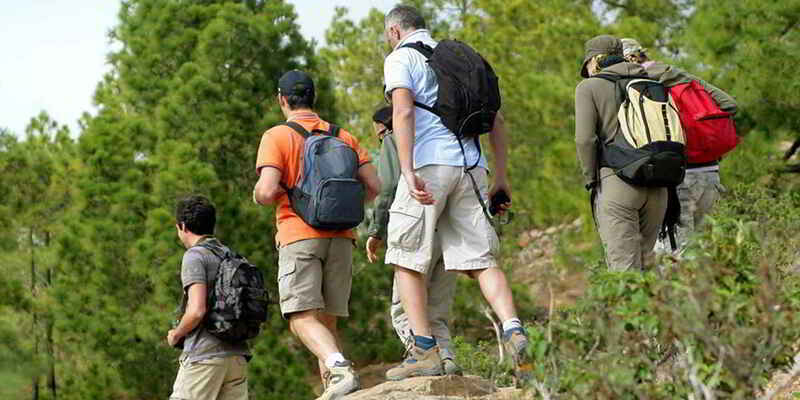 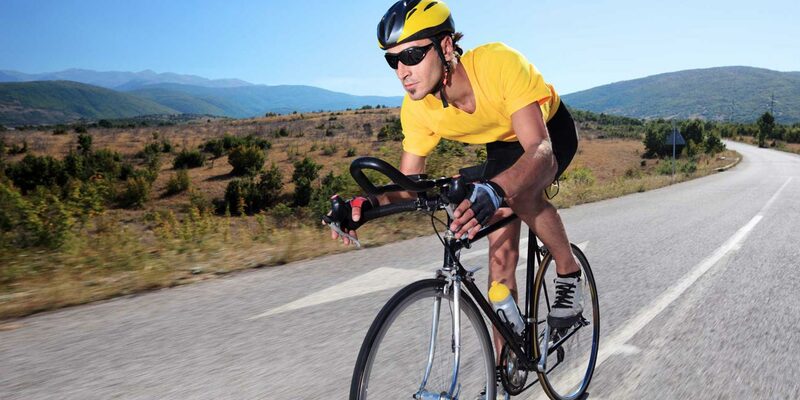 Fantastic hiking, cycling, caving, kayaking and horseback riding routes. 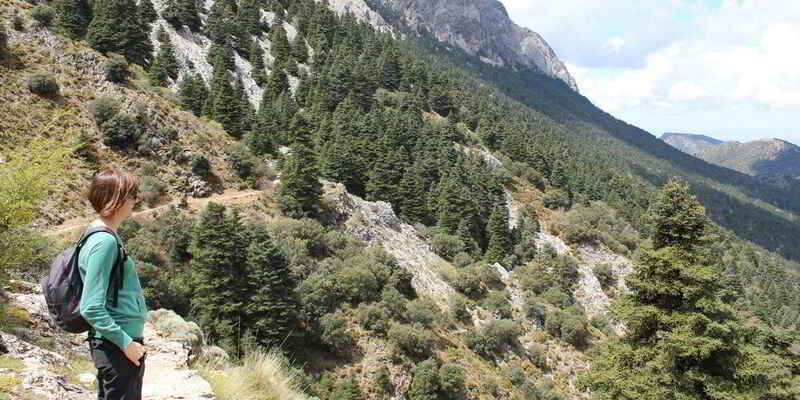 A protected area brimming with diverse species of birds. 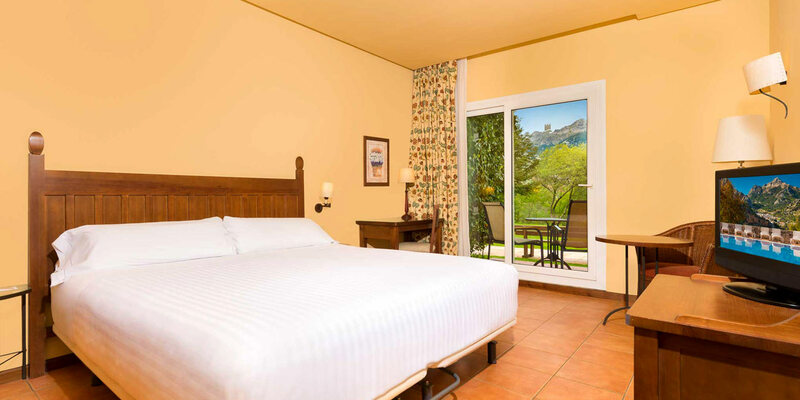 All exterior rooms offer a unique landscape. 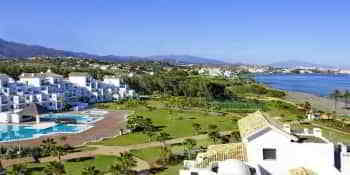 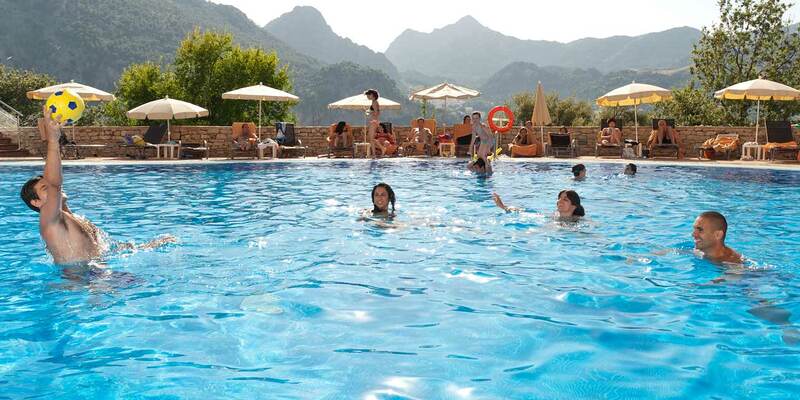 Children up to 12 years old FREE except in high season (for each paying adult, one child free in the same basis). 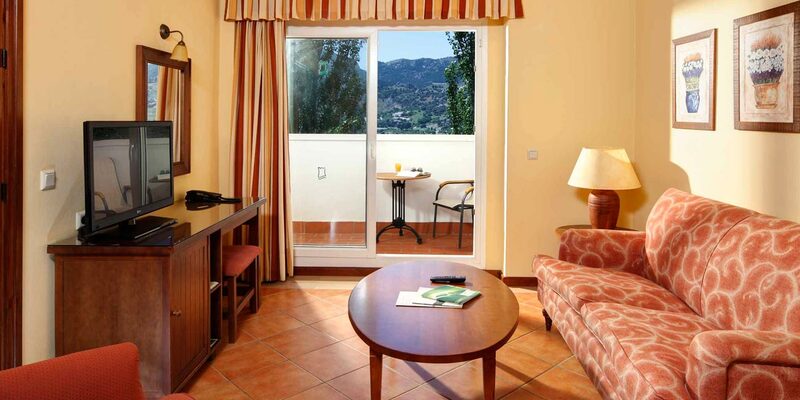 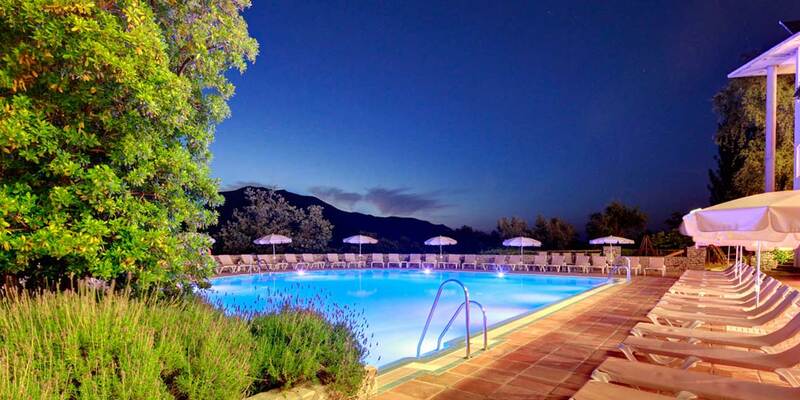 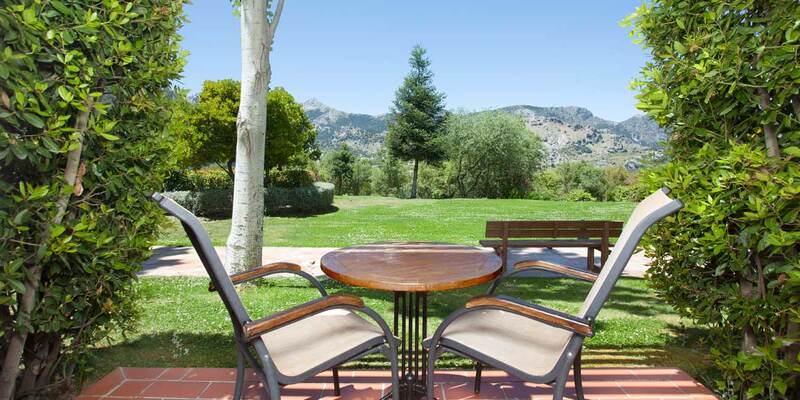 Ideal for your Grazalema family holidays surrounded by nature. 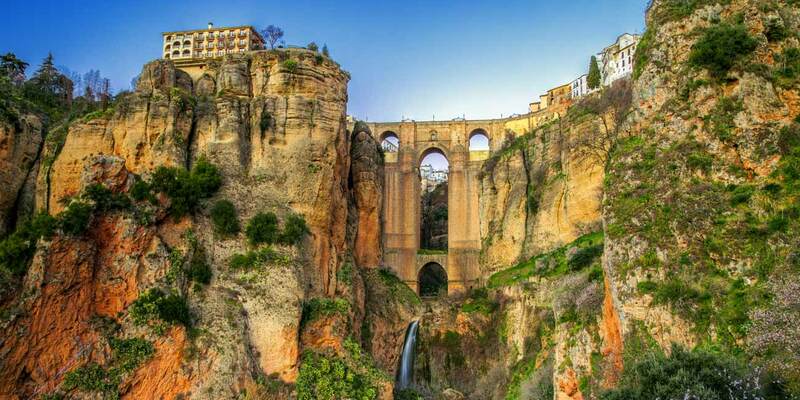 25 minutes’ drive from Ronda. 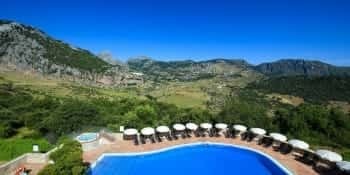 This Grazalema rural hotel is nestled within the beautiful Sierra de Grazalema Natural Park, found in the Cadiz province of Spain. 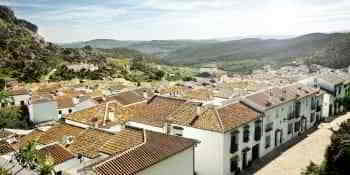 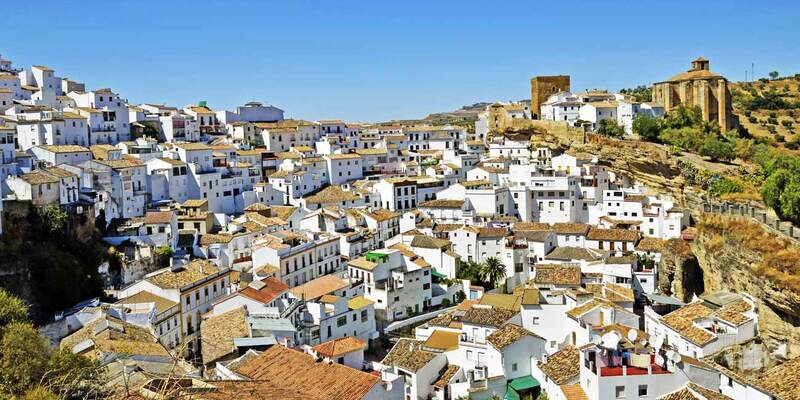 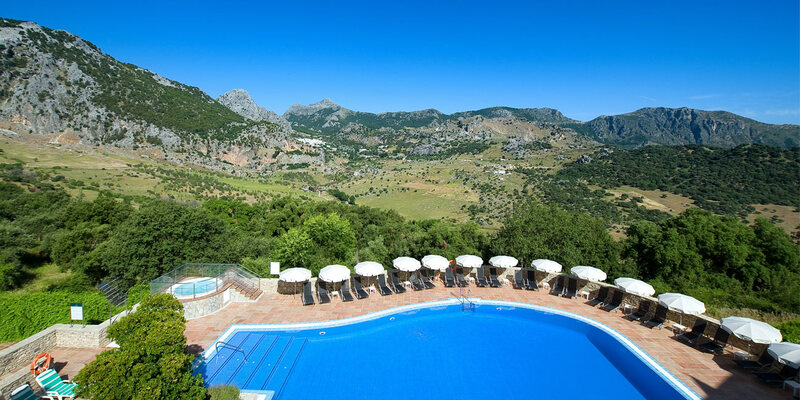 The hotel is located just 5 kilometers away from the village of Grazalema (after which the park is named) after and 20 kilometres from Ronda in Andalucia. 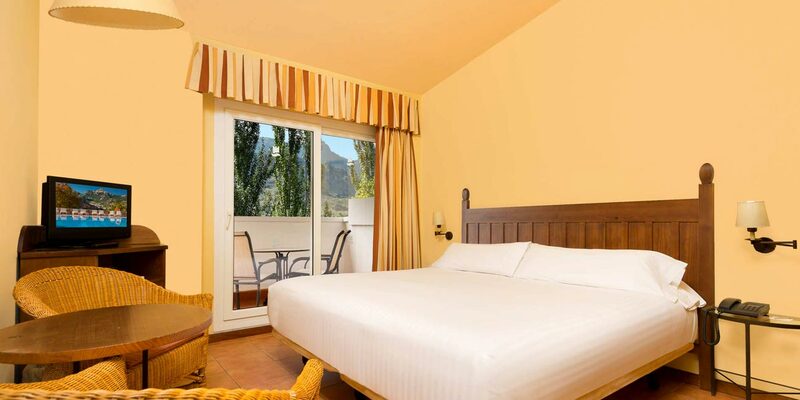 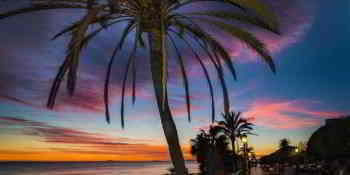 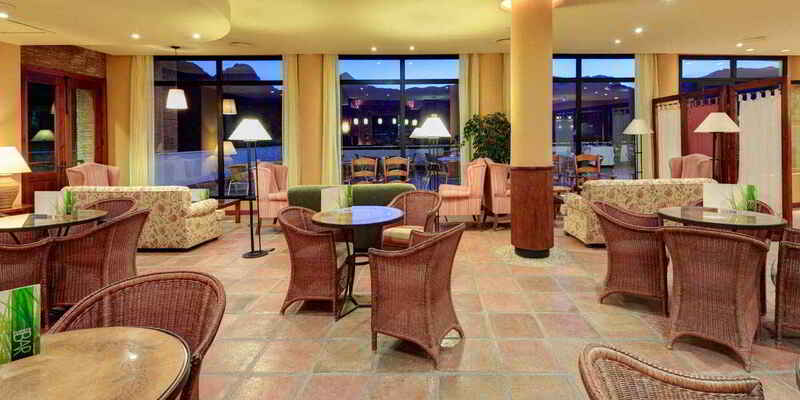 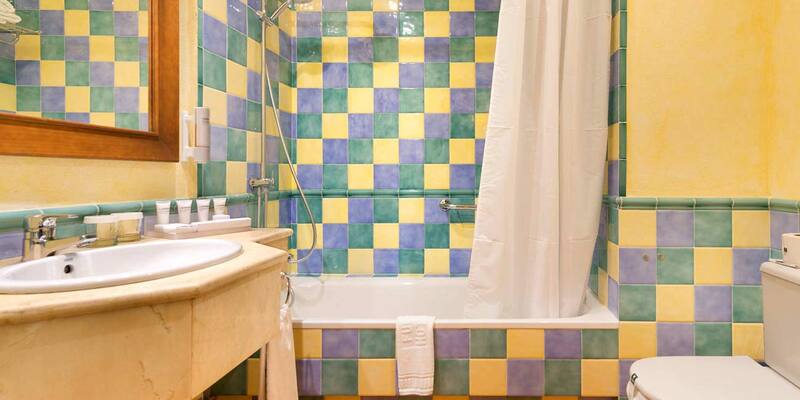 The hotel also benefits from good transport links, being just 88km away from the Jerez International Airport and 120 kilometres from the larger Malaga Airport. 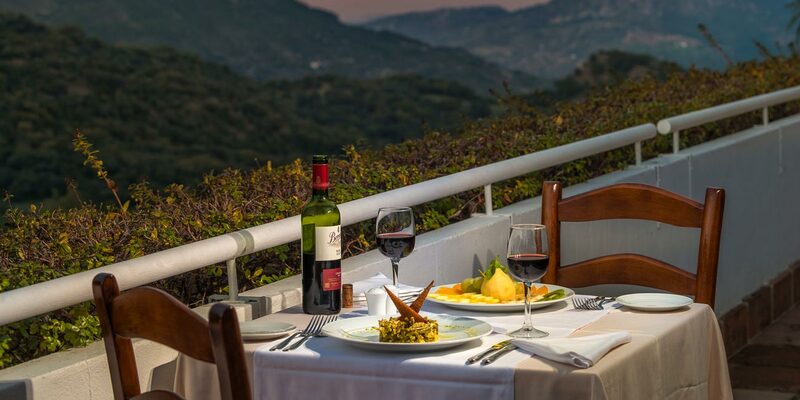 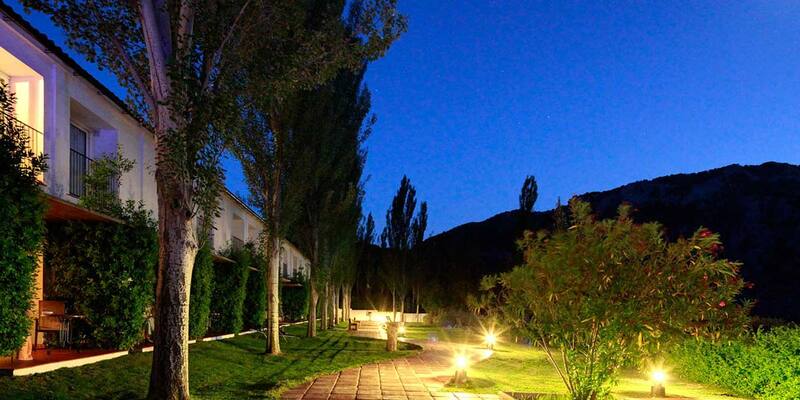 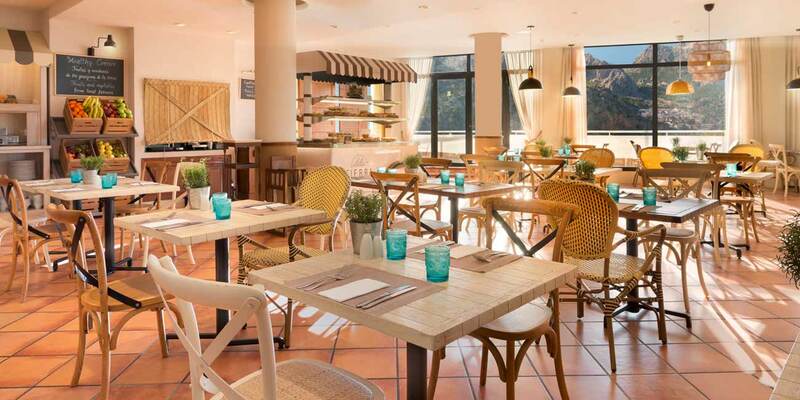 De la Tierra Restaurant: Enjoy the best cuisine from the Ronda hills without leaving the hotel. 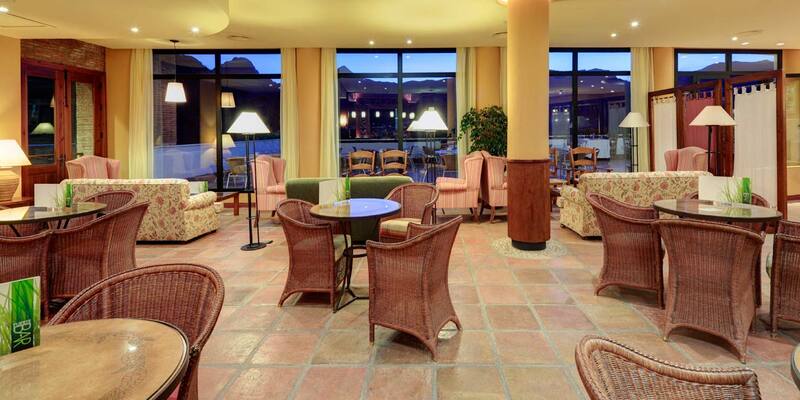 De la Tierra Bar: In the hotel’s living room, right next to the fireplace, ideal for cold afternoons. 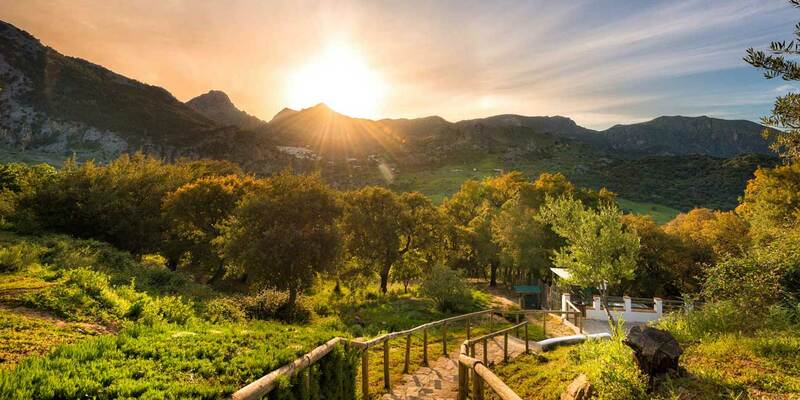 On sunny days, there is a terrace from where spectacular views over Sierra de Grazalema’s landscapes can be enjoyed. 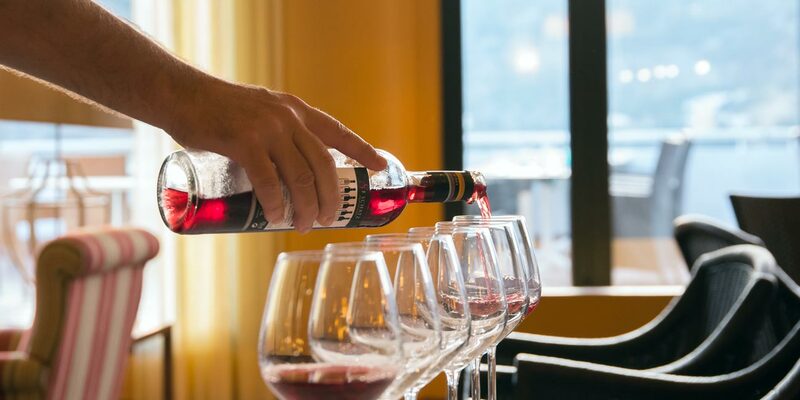 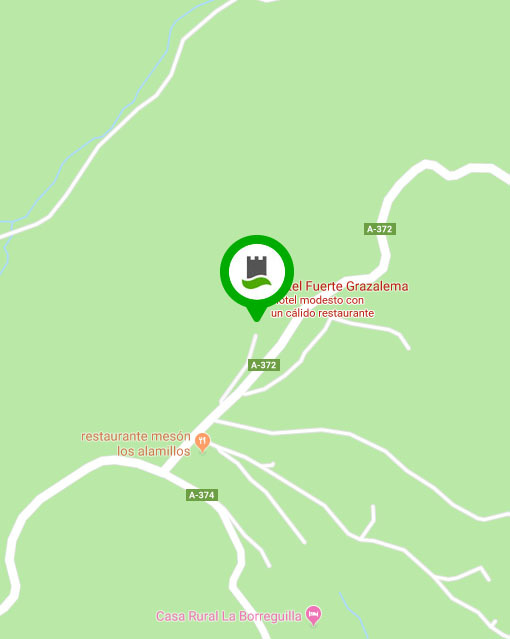 Endrino Bar: Enjoy a delicious barbecue with a wide range of different meats, which will be the icing on the cake of an unforgettable day in the hills. 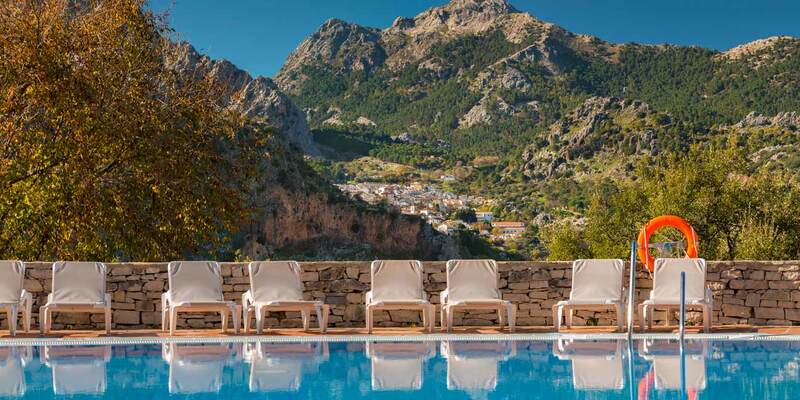 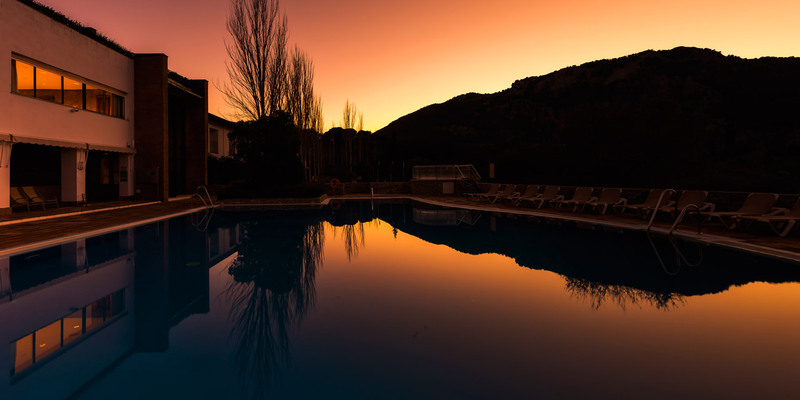 Thanks to the unique rural location of the Fuerte hotel in Cadiz province, guests can take a dip in the outdoor pool and relax in the Jacuzzi whilst taking in views across the Sierra of Grazalema. 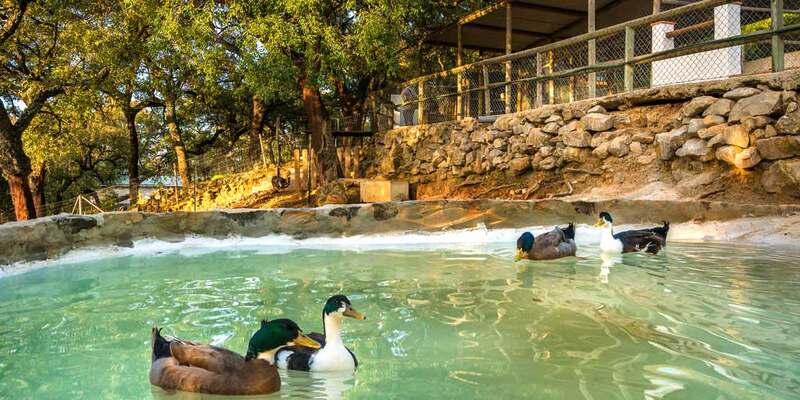 The countryside surroundings stretch into the services offered by the hotel, as it houses an animal farm and an organic garden, where the hotel organises visits to every day. As the hotel is based within the lush Spanish countryside it means that it is ideal for hiking and watching animals in and around the Andalucia area. 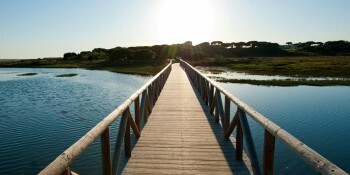 Sports activities that you can practice during your break in Cadiz also include hiking, horse riding, canoeing and climbing.